Mawsynram, Meghalaya - Wettest Inhabited Place on Earth ! The monsoon is the most awaited season in the Indian subcontinent. It brings respite from the scorching heat of summers. This is however not a very welcome thing in Mawsynram. You may wonder why Mawsyram is not happy with the rains. 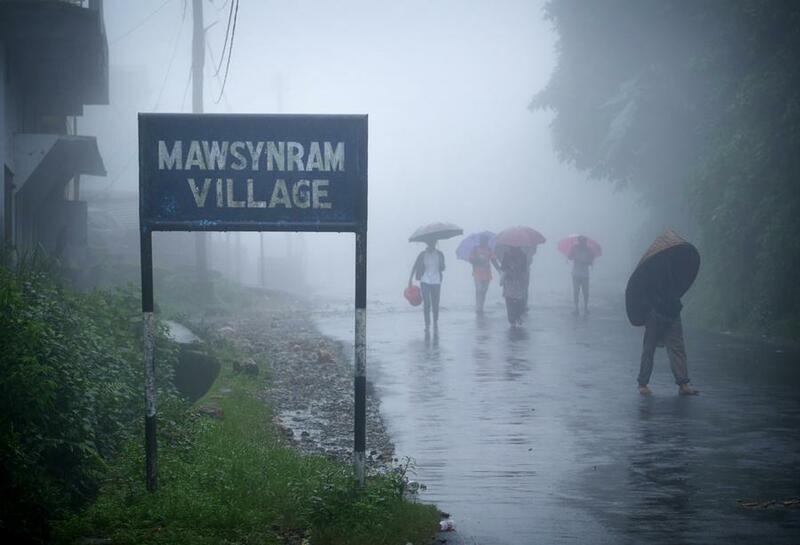 Basically Mawsyram is the rainiest place on earth and receives up to 1140 cm rainfall per year. The rain in this place is mostly in the monsoon which is highly extended. The rain in this village is so intense that people have to use a shield made of thick grass so that the sound of falling rain can be muted. This area has snatched the crown of the rainiest place on earth from Cherrapunji as Cherrapunji receives rainfall only slightly less than Mawsynram. The location of Mawsynram is the only factor that affects the amount of rainfall in this village. During monsoon the gathering of clouds occurs over Bay of Bengal and leads to high precipitation over this area which is situated 1400 meter above the sea level. This village has beautiful grass lands and amazing fountains that make the land picturesque. But, this land is mainly famous for its megaliths. 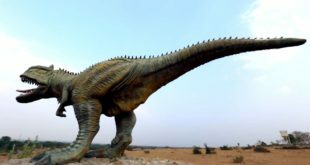 Even its name has the word “maw” which means stones. This village is famous for the Shivlinga that is formed due to the deposition of the stalagmite. Approach to this village is by road ad only the four wheelers especially the SUVs can tread the roads that lead to this village due to the ruggedness they offer. 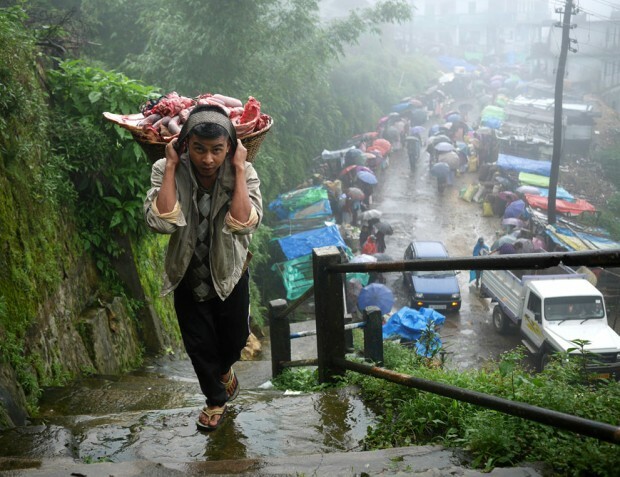 The wet season in Mawsynram is so intense and extended that people here start preparing for the season from a very long time. They buy a lot of food grains and stock them in their houses. This is so because it is not possible to go out of houses during the rainy season which are the months of May and July. The women also have the work of making Knups. These are the umbrella kind of things that protect the body from rain and extend till the knee. 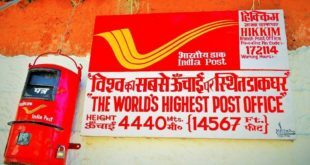 They are worn over the head and are made of bamboo sliver, plastic sheets and a grass that is used to make brooms in India. 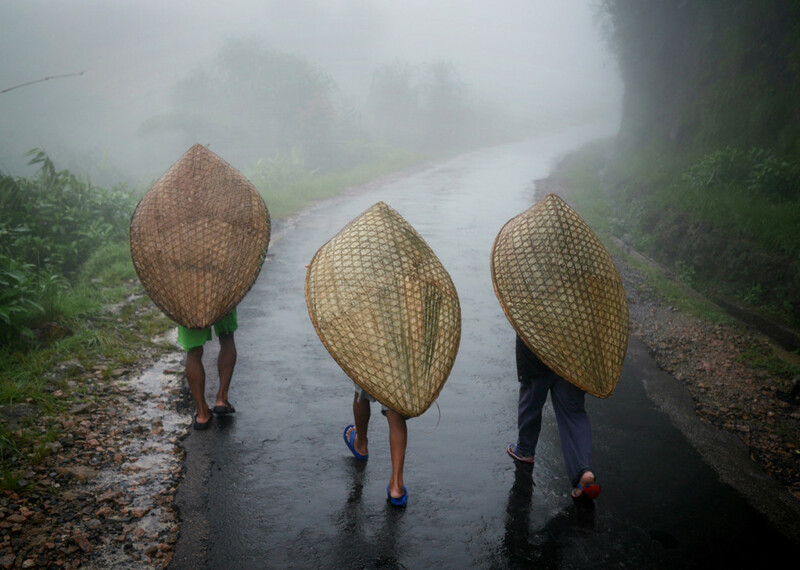 During the monsoon all the people spend their time making bamboo baskets, broom and knups to sell in the market. Bamboo and broom grass are the major type of vegetation that grow on this land. These people also have “siat khnam” as a means to spend their time. This is basically a kind of gambling but is done by archery. The bamboo shoots are given as targets and the hits and misses decide who wins the bet. Also people love angling in the ponds that are found around the village. This village receives so much rain that the rivers here assume a very aggressive nature during this season and it becomes impossible for the people to cross them. But Mother Nature has sorted this problem by the living bridge that is formed by the roots of the rubber tree. This bridge takes a two years time before it is strong enough to be used as bridge to cross over the turbulent rivers.